Enjoy the quirky power of JP 's Mind over your Matter! 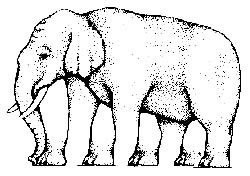 How many legs does the elephant have ? 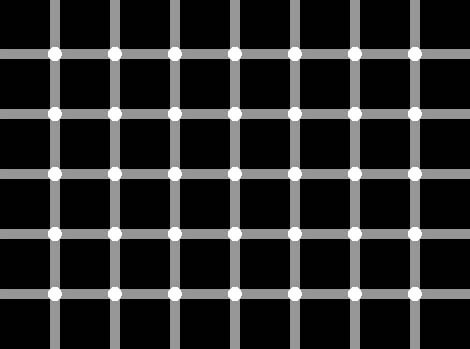 Count how many dots you see in the picture? Stare at the picture for 30 secs and then close your eyes. Who's got your back then? 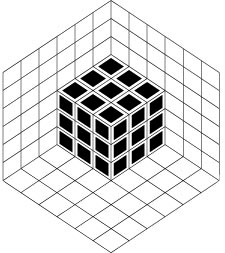 Is the picture show the cube form the inside or outside?